This is an important document prepared by ICBP. Based on worldwide studies, it states that because much of the world's threatened biodiversity can be found in comparatively small areas, protection of these areas would ensure the survival of a disproportionately high variety of species. Birds are good indicators of these key areas, and analysis of distribution has revealed that species of restricted range tend to occur together, in Endemic Bird Areas (EBAs). The survey identifies some 221 EBAs, with most (76 percent) occurring in the tropics. 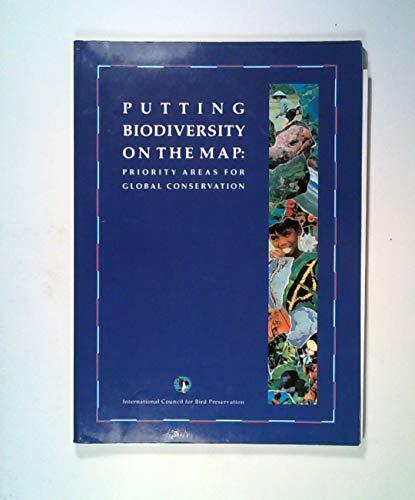 The report concludes that as these same areas are generally also very important for other species, the future of all EBAs is critical for global biodiversity conservation.